Kitchen odors mostly come from decaying organic matter that are left undisposed of. 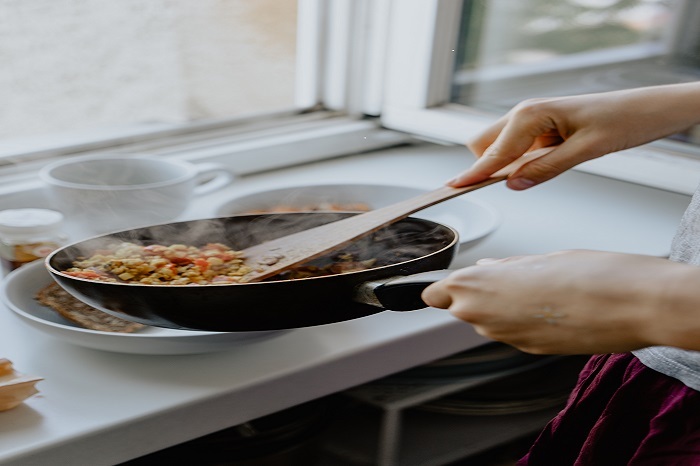 Foodstuff that has undergone fermentation, such as yogurt or kimchi, or certain foods being cooked, like fish or garlic, also give off foul kitchen odors that will be difficult to eradicate. Most times, cleanliness is the straight out solution. A kitchen that is regularly cleaned and maintained will not leave an offensive smell. Keep trash sealed and disposed of regularly to instantly get rid of unwanted smells. In cases of foodstuff that may have a natural stink to them, solutions come in various ways, from neutralizing, and aeration, to masking these odors with more pleasant smells that will remind you of spring. The easiest and most available solution is to douse countertops, floors and sinks of a smelly kitchen with boiling water. Water is a natural cleanser and can penetrate crevices and corners that will sometimes be out of reach to our hands. 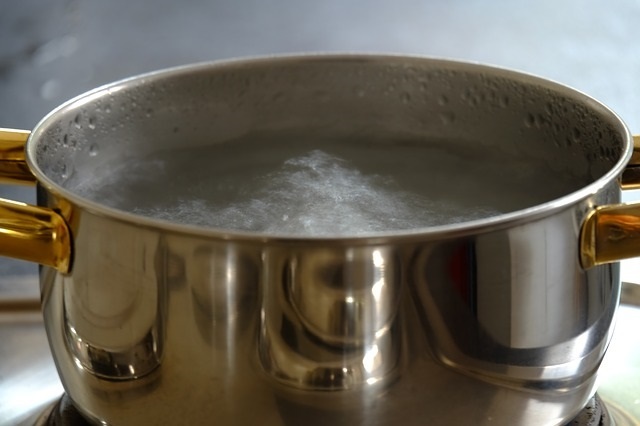 At boiling point, water has the ability to kill microorganisms and even insects that cause funky kitchen odors and infestations. Salt has been used from ancient times until today to draw out moisture where bacteria happily thrive and cause that stink. Sprinkle salt where you can, from the table to the kitchen island, floor, sinks, and drains. It will help wash away unwanted kitchen odors. Pair with vinegar and it can even get rid of rust with its abrasive nature. A mixture of salt and lemon will help draw out debris stuck in wooden utensils and surfaces. Most of the foul smells in the kitchen come from the production of acids. Baking Soda, available in your neighborhood grocery store, is an alkaline base that reacts with these acids to neutralize the smell. 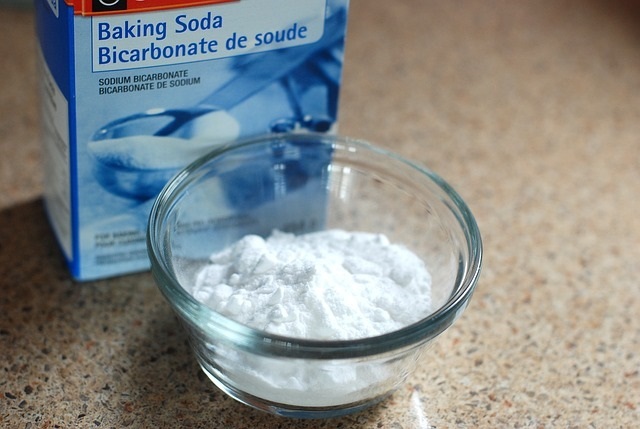 Use baking soda especially for greasy pans and utensils as well as stubborn stains. You can also sprinkle it on top of piled up kitchen trash to offset fetid smells coming from trash bins. This mixture of equal parts of vinegar and rubbing alcohol is primarily used as a disinfectant. This mixture can clean a kitchen’s tiled surfaces and floors as well, thus getting rid of nasty kitchen odors. Caution: do not use on marble, granite, or hardwood surfaces as its acidity will cause damage. Cooking often produces fumes that are strong. It usually lasts until cooking is over but can sometimes linger in the room, like frying fish, and leave wafts of strong smells. An exhaust fan or an electric fan directed to open space will help increase airflow and get rid of smells. Dispose of leftover oil in a sealed container and wash pans asap. When unwanted smells from fumes and foodstuff stubbornly stay in the room, one way to move it out is to create a new smell that is pleasant. Keep in mind that this will only work if the source of the smell is no longer in the room. Citrus peels from oranges, lemons, and limes are useful by-products that mask odors. Add in essential oils and other herbs and spices depending on your taste. 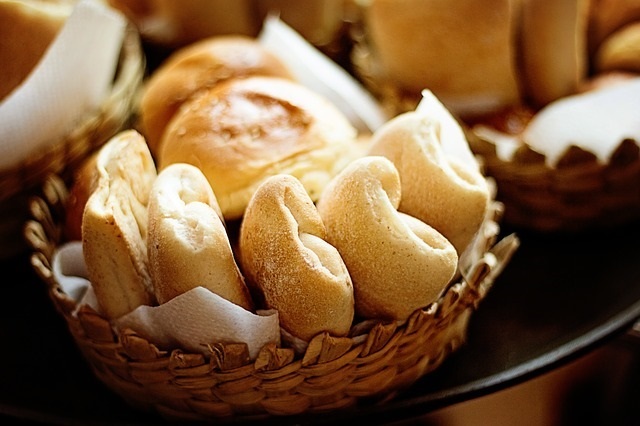 The smell of freshly baked bread, cookies or other pastries will overpower stench left from cooking something pungent or after preparing fresh fish or any kind of meat that leaves a smell. The heat and fumes of candles burn oxygen in the air that is attached to various kitchen odors. Lighting enough candles will dissolve the stench in the room and replace it with the smell of essential oils in scented candles. Roast used coffee grounds that are still moist in the oven. 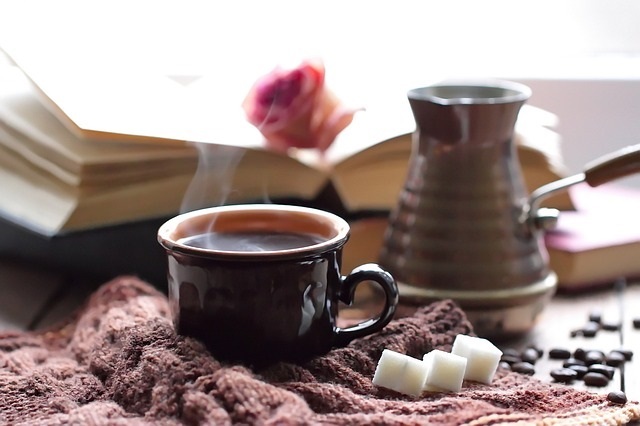 This will fill the air with that aromatic coffee smell. Once dry, put coffee grounds in bowls stationed in corners. Later, you can add it to your home compost or garden soil. 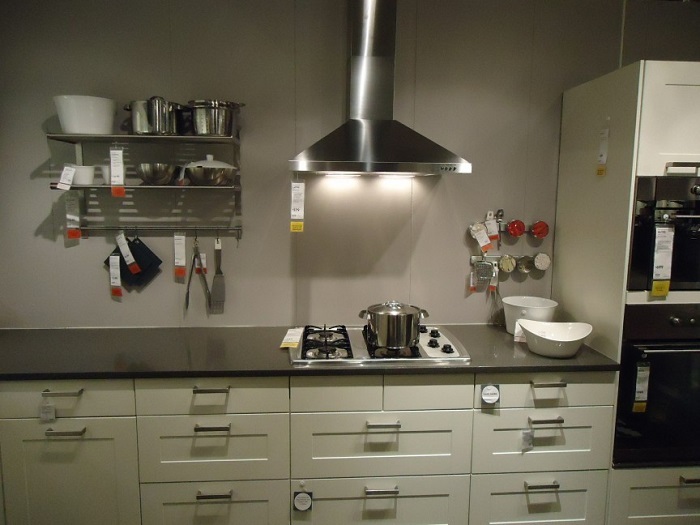 Cooking pots and pans, as well as food containers, leave a smell especially after cooking and storing pungent food. 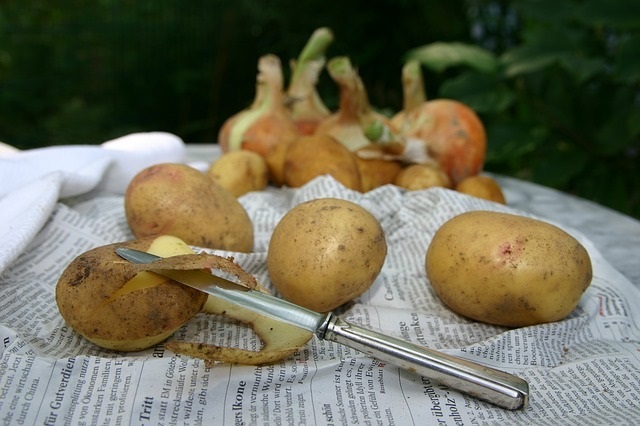 Slice potatoes and apply salt on them. They will absorb these smells that stick even after washing containers thoroughly. Activated charcoal is porous in nature. When placed in open containers or hung in strategic areas in the kitchen, will help absorb odor for days. 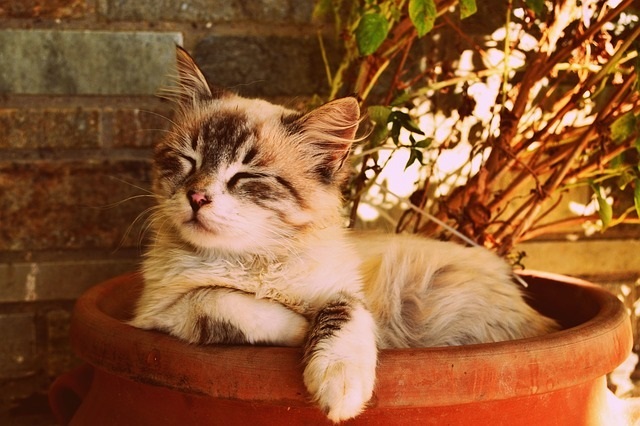 Cat litter absorbs moisture and odors. You can use this to line the bottom of trash bins to keep the smell from filling the entire room. Or place it in areas where juices of different kinds of meat and produce gather. Bleach sanitizes by killing germs that cause the smell. Mix with water to clean areas that are heavily stained with foul smells. A rule of thumb with bleach is, if you smell it, you are using too much of it. 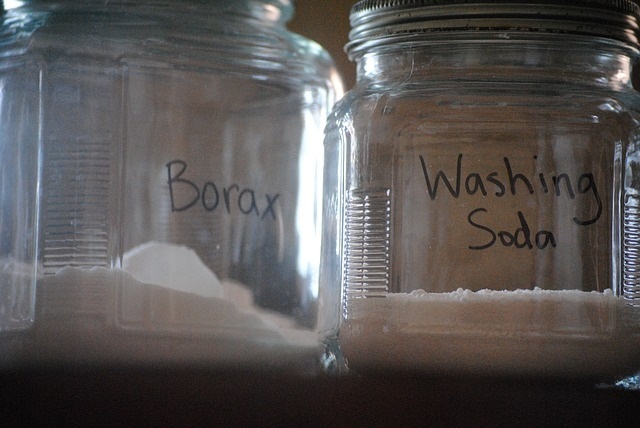 Borax is a handy household item that has many uses, among them as a cleanser that removes bad smell. You can buy it in the laundry aisle of grocery stores, hardware stores, or in garden supply shops. It prevents mildew and fungus from sprouting in the kitchen. Mix with water to create a solution for cleaning surfaces and floors. You may also sprinkle it in trash bins or in areas where cleaning is not always possible. Kitchen plants will double as a source of fresh ingredients and a source of oxygen. They have the ability to purify the air in the area. 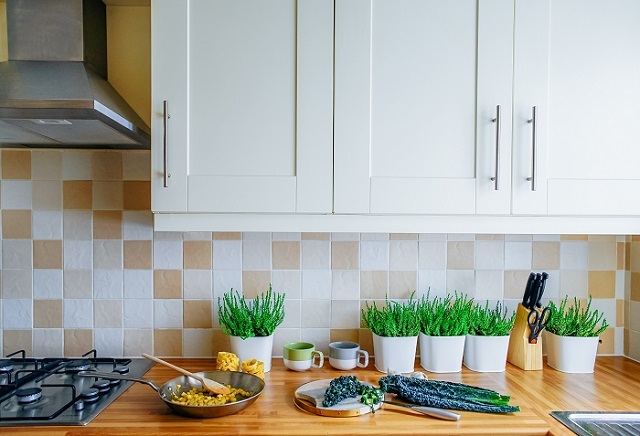 Mix indoor plants and fresh herbs to give your kitchen that natural earthy smell of spring. Wet and dry potpourri that can be used to cover up the stench in kitchen odors. 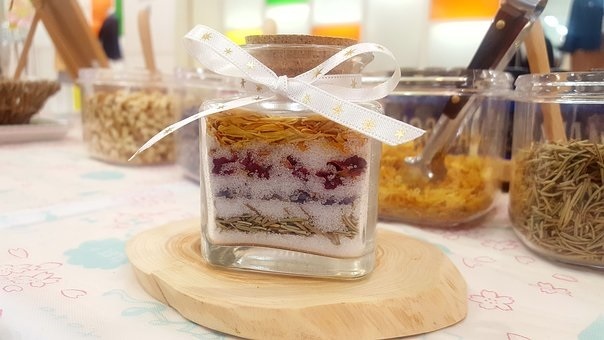 Dry potpourri is made up of flower petals, leaves, and spices like cinnamon bark and cloves cured with essential oils and dried by either baking or sun-drying. Wet potpourri is done by boiling these items. Put them in corners or in areas that collect the most odors. Vanilla, another kitchen staple, can be used to give a sweet and fragrant smell to the kitchen by dipping cotton balls in it and placing them in corners or in bowls around the kitchen. 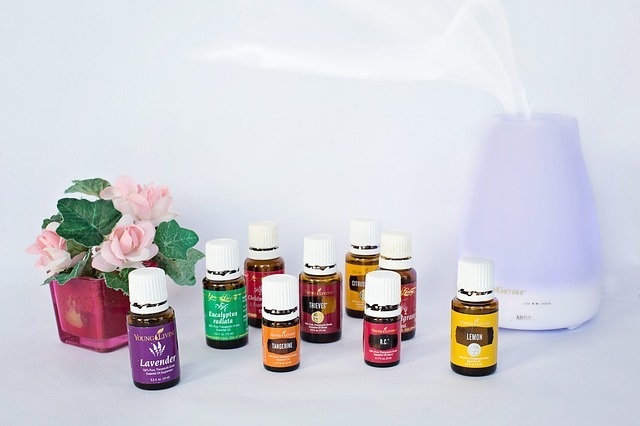 Diffusers are used to spread the smell of essential oils in the room. These can be heavily customized as to what smells you prefer, and can be used as aromatherapy as well. Essential oils of various plants and spices can both neutralize and replace bad smells. To avoid too many chemicals in the air that may be harmful to our health, make your own air-freshener. 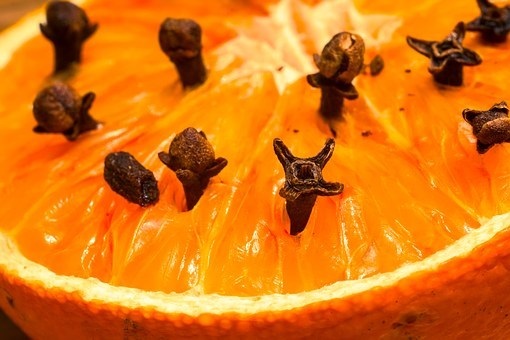 Stud an orange with cloves or mix water, alcohol, and essential oils. Spray your DIY air freshener or leave them on the counter to keep the kitchen smelling fresh.